Mont Cascades’ Snow Park, located in Express and Cascades run, offers a variety of modules and jumps. 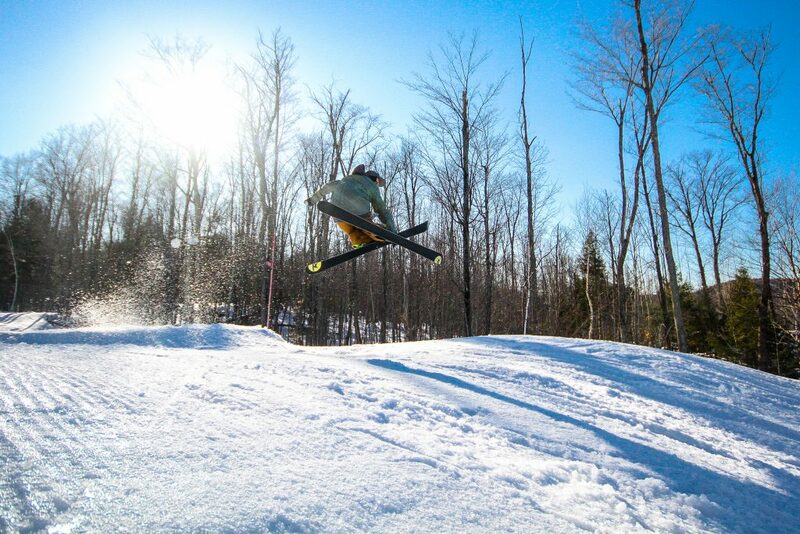 High quality snow and our park maintenance staff ensure a great experience to our riders. Come show us your skills!